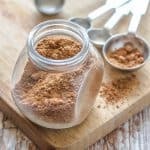 Seafood seasoning recipe – Learn how to make the best seafood seasoning blend using common pantry staple ingredients for all of your culinary needs. Having grown up in a Caribbean household where cooking played a vital role in my life. When it came to seasoning my mother and grandmother would often purchase whatever seasoning that was required for every recipe. Now that I’m a passionate food blogger, I enjoy making my very own seafood seasoning recipe from scratch. This tutorial on how to make seafood seasoning was actually inspired by my Jamaican steamed fish recipe. Where I included the every fish seasoning mix that I’ve made here. 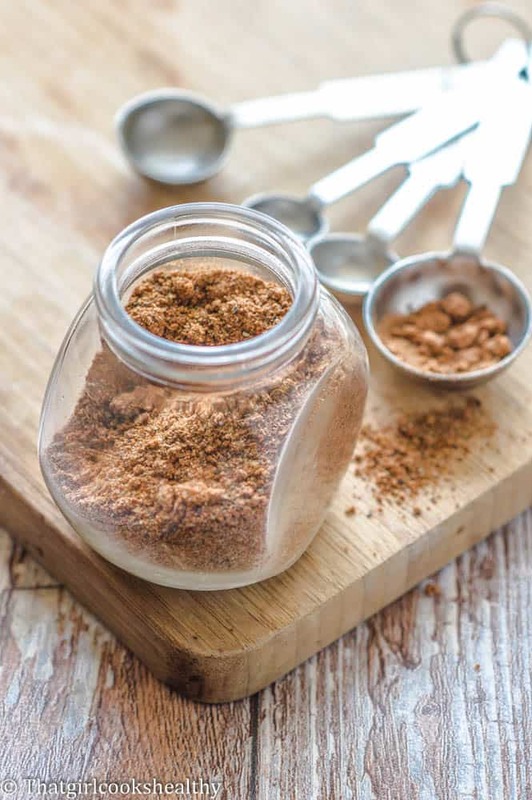 There are so many reasons why you should make your own spice blends from scratch. 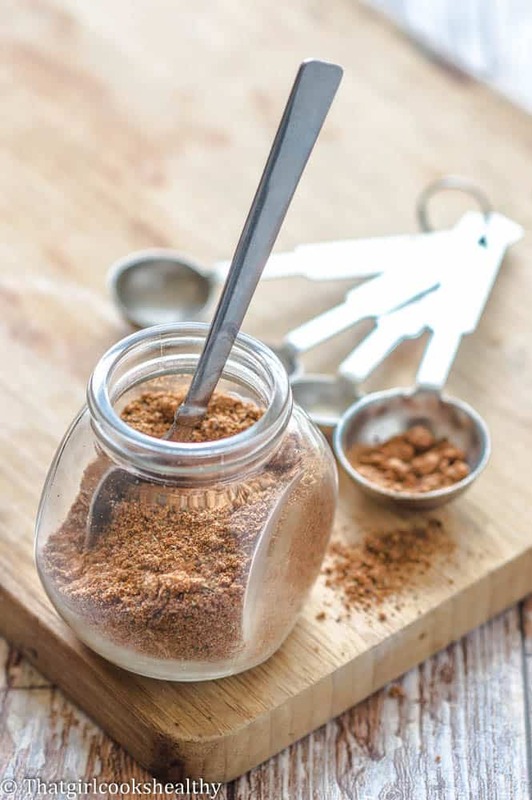 It’s more cost effective in the long run to make your own spice blends. It’s fun – you can be as creative as you want with them. You can tailor each spice blend, depending on the recipe to hand. 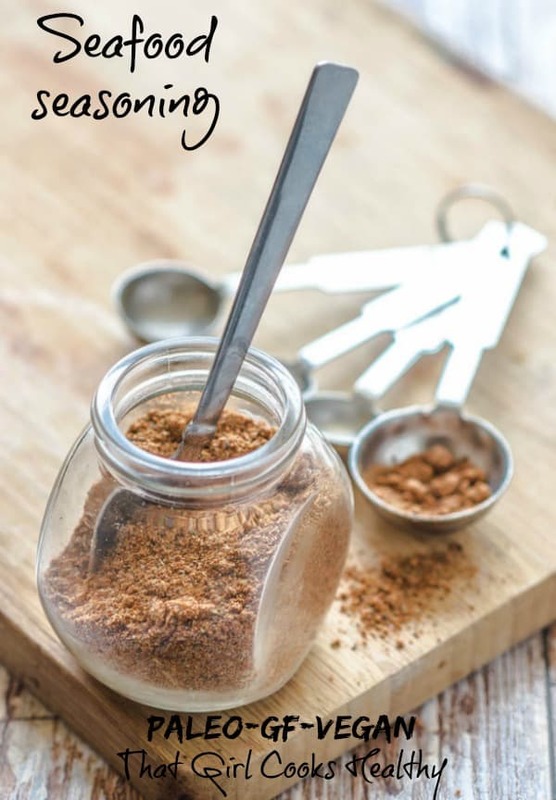 Homemade spice blends make the perfect gift! They are a lot healthier with no E numbers or additives and/or preservatives. Having had this discussion with several random people. I have come to the conclusion that many people are intimated by making their own spice blend from scratch which is totally understandable. Trust me, I have done my fair share of boo boos and really hit rock bottom with some of my ”epic” spice blends. The good news is I’m here to help, this spice blend has been tested over and over again prior to blog submission. All you need to do is follow these simple steps and enjoy the benefits. I do recommend using a coffee grinder to pulverize each herb/spice that is listed. This isn’t absolutely crucial but you will notice a huge difference in terms of taste when the spice blend is milled in a grinder verses being simply mixed together. Alternatively, you can use a dry container of a vitamix or pestle and mortar to achieve the same results. All of the above can be purchased from your local supermarket. I find that ethnic stores i.e Asian supermarkets tend to sell the above herbs and spice in bulk for a reasonable price. Which recipes are best to use for this seafood seasoning blend? Spice blends have a long shelf life so can be stored for at least several months. Add all of the ingredients to a coffee grinder and mill into a fine consistency. 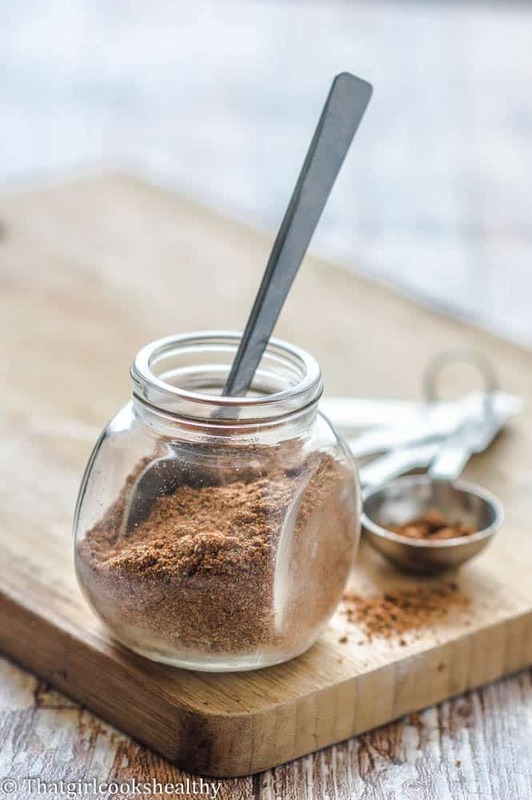 Store the spice blend in a clear glass jar in a cool place for several months and use accordingly. This seasoning seems quite interesting, I love how you wrote about the benefits of it as well. Great post! Yay. I’m so happy to hear this LaVerne.